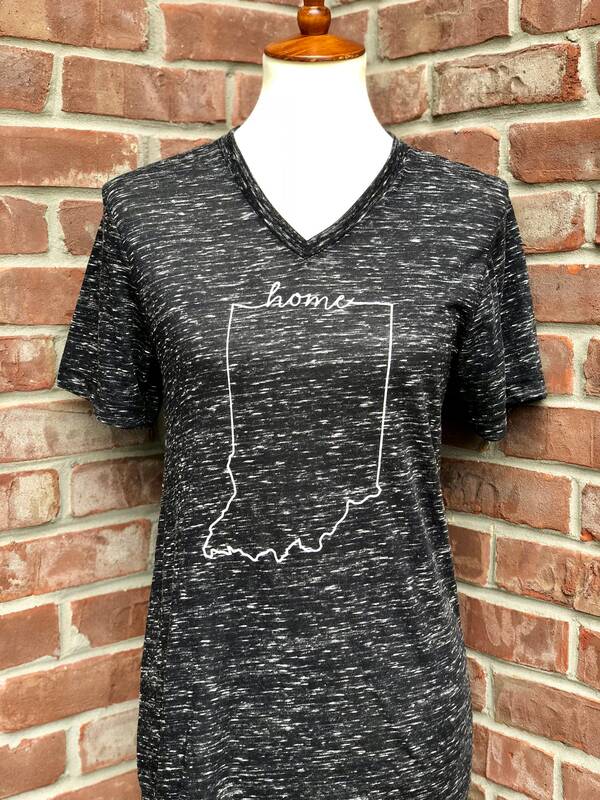 Indiana home line art tshirt short-sleeved. 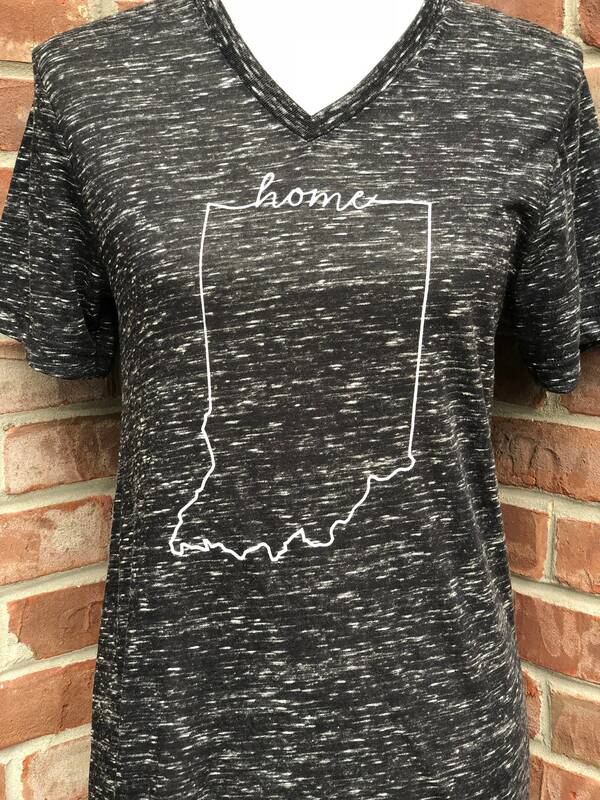 Indiana home line art tee. Your new favorite tee is here. 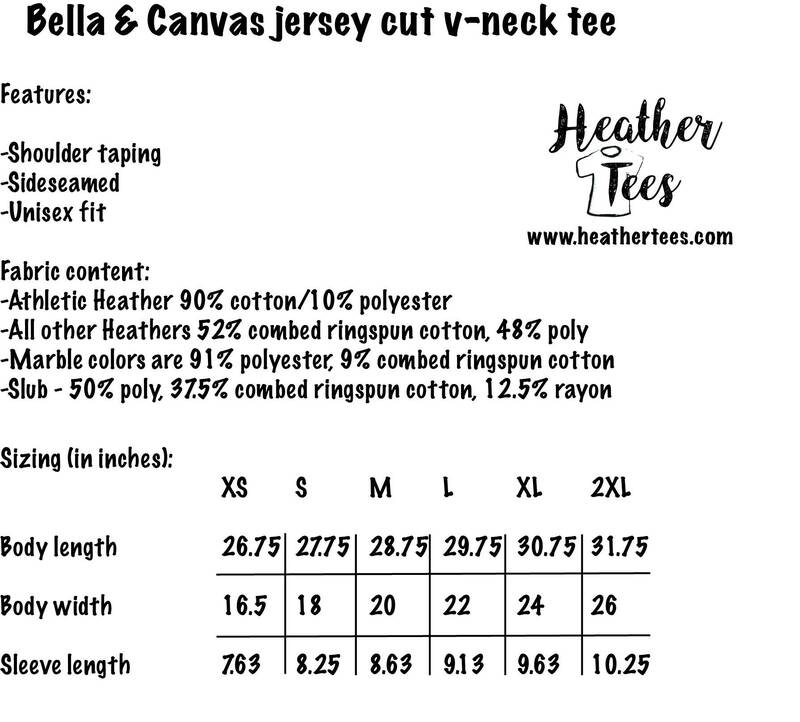 We manually screen print our original design in white ink on this super soft v-neck tee. Tee is available in black marble (shown in photos) or black heather. No returns or exchanges on items in our "Going, going . . ." section. Free shipping when you spend $15!